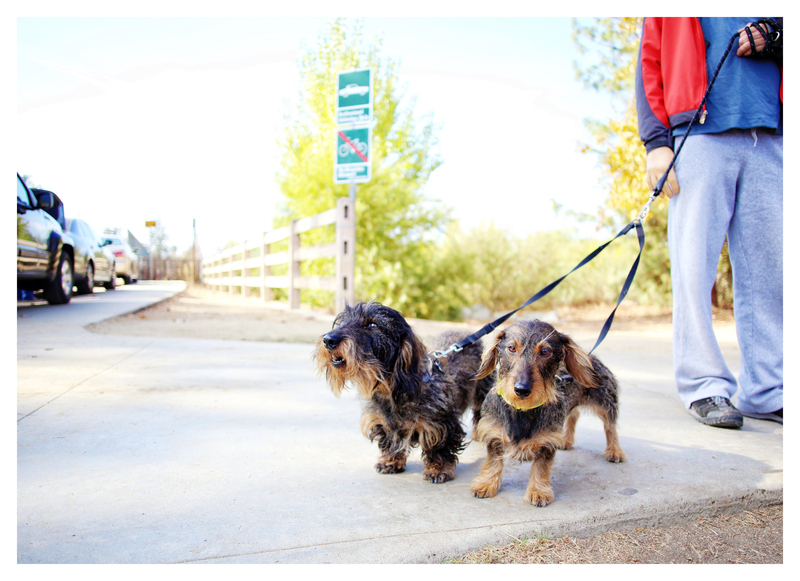 Every 3rd Sunday of the month is what I call “Sunday Doxie Fun Day.” For the last 9 years we have been meeting monthly with our social group LA Doxies. 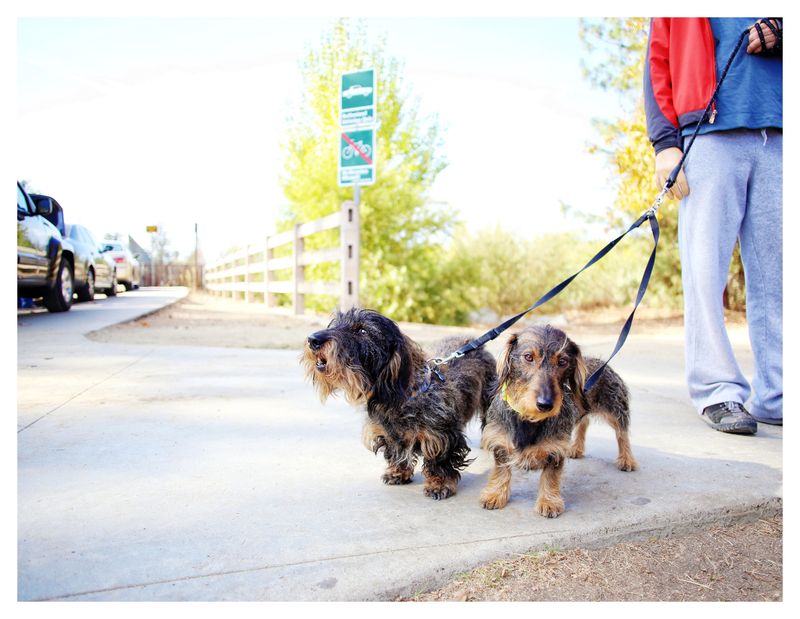 This weekend was our annual pack walk, and I got to meet these two wirehair beauties. It’s a male and female pair and the color is wild boar. There were really stunning examples of the breed; I could have photographed them all afternoon. It was a pleasure to meet them Sunday, and I’m thrilled to share them with you today. Make it a great doxie day friends.